As a proud alumnus and dedicated donor, Michael E. Korybalski (BSE ME ’69, MSE ’73, MBA ’80) has provided an additional gift, which will support two existing funds at the College of Engineering. A portion of the gift will supplement the Michael E. Korybalski Endowment Fund. 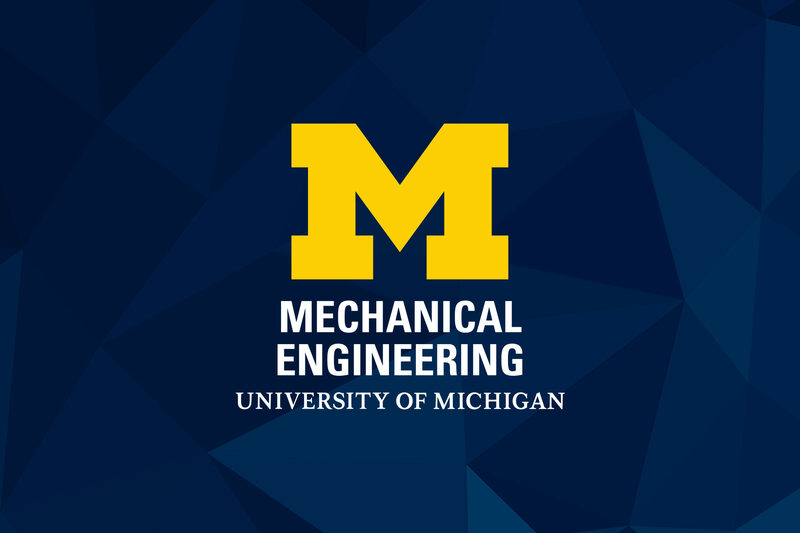 This fund provides scholarship assistance based on academic merit for full-time undergraduate students in the Department of Mechanical Engineering. The remaining gift will support the Student Ghana Initiative-Sienko Fund, which supports research and outreach efforts led by Professor Kathleen Sienko of the Department of Mechanical Engineering. Through this initiative, Professor Sienko and her students address health challenges in Ghana and other global locales. Under her leadership, students perform design ethnography (e.g., conducting observations and interviews) to co-identify and define unmet clinical needs in low-resource settings that have the potential to be addressed with novel technology solutions. To date, more than 100 undergraduate student participants have identified hundreds of needs in collaboration with sub-Saharan and Asian healthcare providers. Approximately 400 students from U.S., Ghana, and Ethiopia have contributed to the generation of technology concept solutions to address these needs. Past projects themes include obstetrics and gynecology, infant health, surgery, physical medicine and rehabilitation, and others including medical equipment, home use medical devices, water access, and traffic safety. In 1977, Mr. Korybalski co-founded Mechanical Dynamics, Inc., and served as the CEO and chairman until 2002. Currently, Mr. Korybalski serves on the Victors for Michigan Campaign Committee for the College of Engineering and the external advisory board to the Department of Mechanical Engineering. 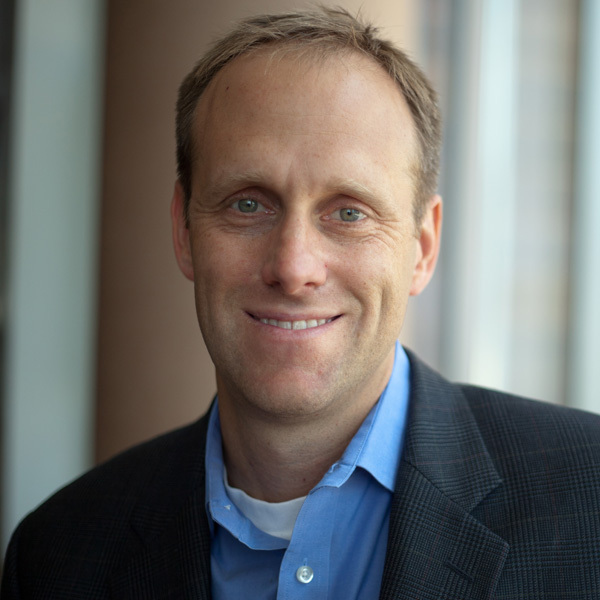 He is the 2002 Alumni Merit Award recipient for the Department of Mechanical Engineering, and an emeritus member of the Engineering Advisory Council.